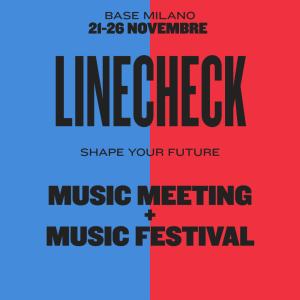 European Music Day Association partners from A Facettes France, MESO events Greece, AIFPM Italy and Praznik Glasbe Slovenia attends Milano Music Week and Linechek festival for a panel dedicated to the largest common music event of Europe. 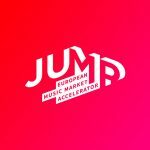 Following meetings in March in Palermo, European Capital of Culture 2018, and in June at the European Parliament in Bruxelles, the members of the European Music Day Association / Fête Europeenne de la Musique continue the risorgimento of the network with another significant opportunity to foster European Music Making. 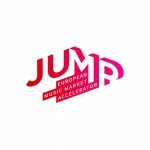 Aside the panel, a meeting will focus on Creative Europe project proposal to foster music exchange and best practices through the developemnt of an operational network of artistic collaboration combining the Music Day /Fête de la Musique events, the use of public and cultural spaces of the cities, the participation of musicians and artist-entrpreneurs and the valorization of the local artistic resources with the mobilization of schools, conservatories, musical associations, promoters and event managers, remaining an event open to all musical types of events and music genres. 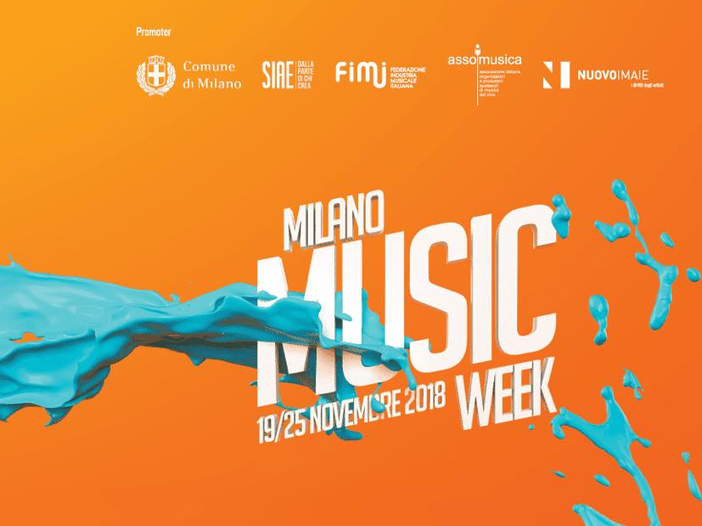 Athens Music Week: a weeklong Music Marathon, to discover local talents, the music scene and the sound of Athens.